Pics from the May 5th rallies! 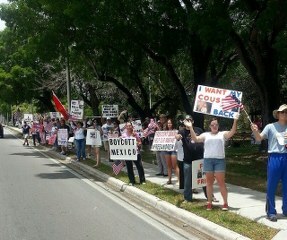 We organized rallies for May 5th at Mexican consulates to demand Marine SGT Tahmooressi’s release from a Mexican prison. Post by Free United States Marine, Andrew Tahmooressi. So far we have rallies at Mexican consulates set for 4 cities tomorrow, May 5th. Sacramento, San Diego, Phoenix, and Miami. 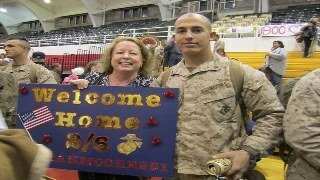 SGT Andrew Tahmooressi’s mom Jill heard about our Sacramento rally and is now coordinating the Miami event. Awesome! News media will be there! I’m in contact with members of Tahmooressi’s family & we are working together to get these Unity Rallies off the ground, and Tahmooressi back home in the USA. If you know anyone in those cities, please invite them to the event pages that we’ve put up! Former Marine Ron Givens & I are planning Unity Rallies at Mexican consulates to demand the Mexican government free U.S. Marine Reservist Andrew Tahmooressi from prison. Our initial rally will take place in Sacramento, CA on May 5th at noon. We are urging others to start them in their cities. Andrew has been imprisoned in Mexico for over a month for accidentally crossing the border & being in possession of 3 legal firearms. Andrew was moving from Florida to San Diego for treatment for post-traumatic stress disorder. 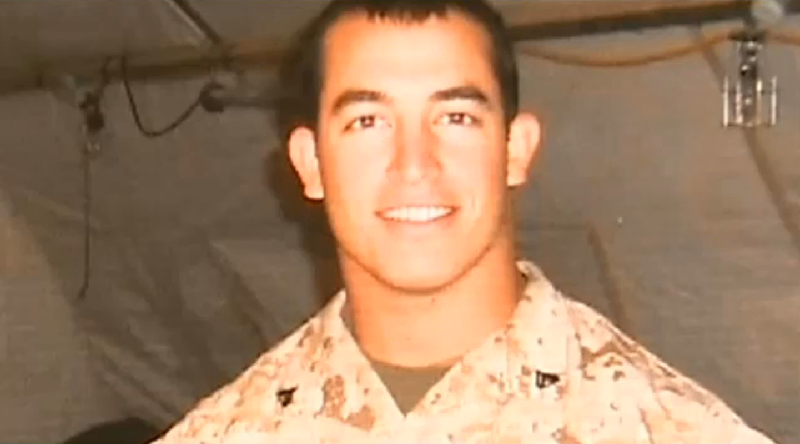 Tahmooressi served three combat tours in Afghanistan. 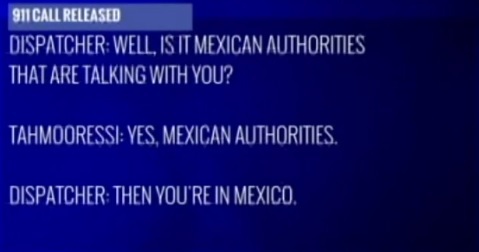 According to NBC San Diego, he got lost at night, and took the wrong off-ramp into Tijuana. Congressman Duncan Hunter who is working to secure Andrew’s release said that road closures because of checkpoints and construction added to the confusion, and there was no opportunity for drivers to turn around. Andrew had all of his possessions in his truck, including his guns. Congressman Duncan Hunter who is working to secure his release said that Andrew was stabbed in the neck. Andrew’s trial is set for May 28th. Join us for the initial rallies at Mexican consulates to demand Andrew’s release. More protests will follow. 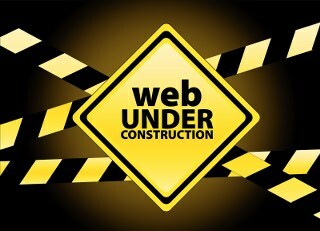 We are coordinating on Facebook HERE. Please like the page. Make signs, contact your local news media to let them know you will be going, and be loud & angry when you are there. Follow Jeff onTwitter. Like Jeff on Facebook.